When I was a little girl riding my bike over the adobe hills on the outskirts of Montrose, Colorado, and throwing dry ice bombs into the canal behind the house across the street, and trespassing into various fields in the name of bedlam, my Uncle Chester was busy being a ROCKET SCIENTIST at NASA. No matter what stupidity you read here, let it be known that there is actual intelligence in the Parsons genes. We lived thousands of miles apart, and saw each other every couple of years before he died in 1991. I only have a few memories of him from real life, from real interaction – but one thing is for sure: Uncle Chester wore The Glasses. And… the ones that the cool kids are apparently wearing now? Every time I see some hipster in The Glasses, I have to chuckle, and then kind of cringe. Because if by being related to Uncle Chester I claim that I have a fighting chance at brilliance, then I have to admit that one day, I, too, might look like Buddy Holly. Mom’s surgery went really well last night – thank you for all of your well wishes and prayers. I know what you mean about hipsters. I once wanted to write an article for The Onion on whether the guy in bar with the weird mustache, Members Only jacket, and horn-rimmed glasses was the coolest guy in the place, or just my Uncle Cliff out on the town. Thanks for the memories. I am by no means a rocket scientist, but I definitely inherited the “geek” from Dad. Still have my hair, though, so I’ve got that going for me…. So good to hear about your mom!! I kept thinking about that yesterday. Hope we talk soon. Aw! Thanks for the memories! So happy the surgery went well. I’ll keep her in my prayers. And just so you know, I’m wearing almost those exact glasses right now (in a tortoise version). And I LOVE THEM. I would have liked your Uncle Chester. My sister probably has 13 pairs of them in sunglasses form. That and skinny jeans and keds. Kids are so weird right now. So glad your mom’s surgery went well. We’ve been praying. When hipsters wear them, it’s kind of douchy. 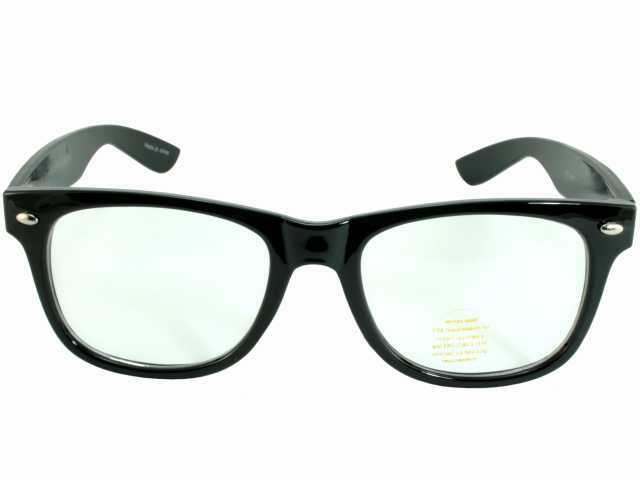 For the smart, geeky people wear them… I say, let your nerd flag fly! I am glad that your mom’s surgery went well. My friend’s brother was diagnosed with cancer recently, too. Kind of makes me want to kick things. Instead, I keep them in my thoughts and prayers. Uncle Chester sounds amazing. I’m glad your mom is doing well. I’ll continue to pray. Isn’t it silly that the glasses we would’ve gotten made fun of for wearing in 8th grade are THE must-have item for the “cool kids” right now?